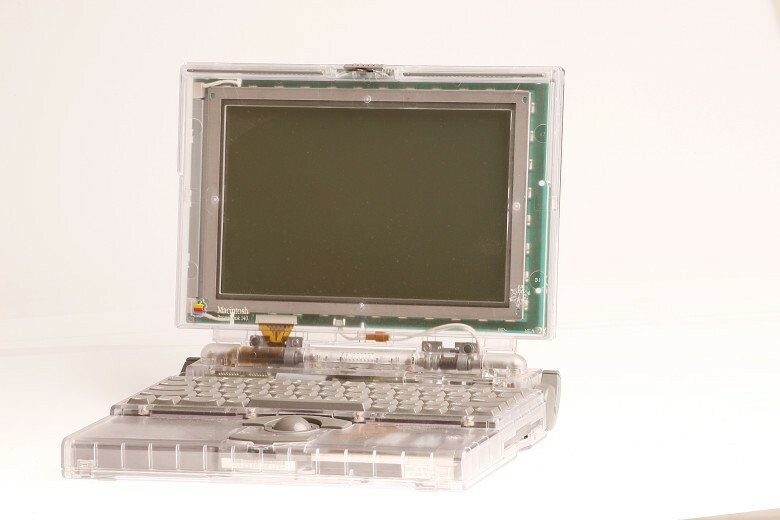 A "clear shot" prototype of an Apple Powerbook 140. Serious Apple prototype collectors usually know exactly what they are looking for as they try to build a physical timeline of each distinct device ever made. A Holy Grail artifact would be an Apple I. Fewer than 50 are said to exist. Hap Plain wants the pieces none of us, including him, have ever seen. He is one of a very select subculture who search the world over for Apple prototypes. 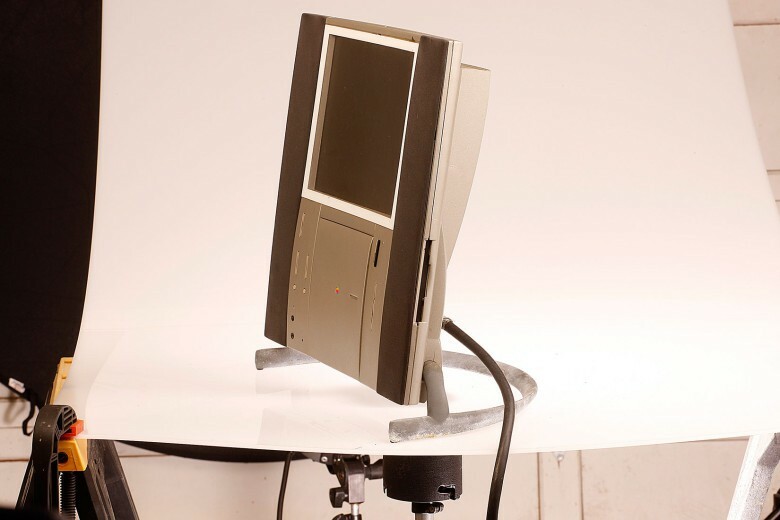 Before being polished into the personal computing icons of our lives, Apple computers, iPods, iPhones and other devices start out as crude, unfinished test models so glitches and user experience hangups can be identified and worked out before hitting the market. If you come across an Apple device with a sticker like this, you’re on to something. Usually encased in a distinct clear plastic (Apple prototype collectors refer to these as “clear shots”), the number of prototypes on a given device could be hundreds — or less than 10. “It’s interesting to think about what hasn’t been found yet,” says Plain, 28, who lives in the Bay Area and works as a service writer for a car dealership. “There’s always a story that goes with the prototypes and the stories are even cooler than the machines themselves. Prototype Apple iPhone 2G (first iPhone). The black phone holds an unreleased version of iOS. Pre-production models typical originate from two distinct places. The most exciting finds typically come from an engineer or some other member of an Apple project team. They brought the device home for a keepsake and have been known to pass them on to a collector, like Plain, if they know their little piece of history is going to a good home. Another source may be a person designated on contract by Apple as a product tester. Most recently, Plain acquired a prototype of the newest version of Apple TV from a tester overseas, who said Apple never gave instructions to return it. 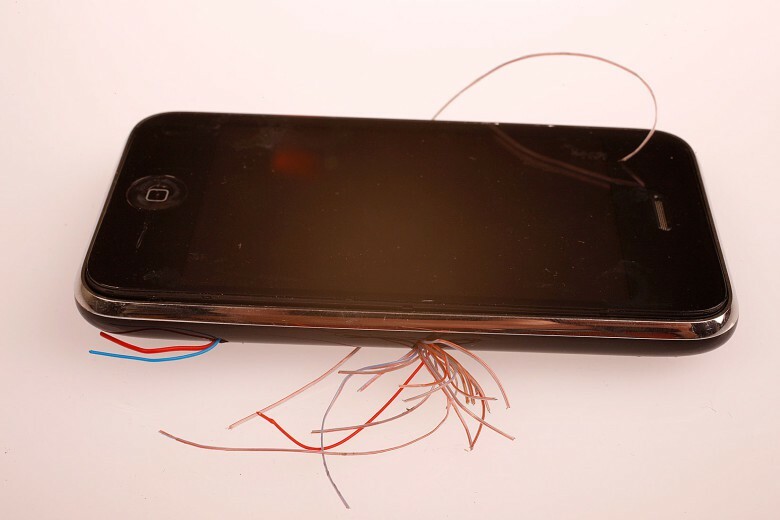 A prototype Apple iPhone 3G. The wires are for heat testing. For Plain, who always enjoyed customizing G4 Cubes, his trip down the rabbit hole came from answering a Craig’s List add from a former Apple employee who was gifted a device in a black carrying case he had kept unopened for 15 years. Inside was a clear plastic Mac SE. 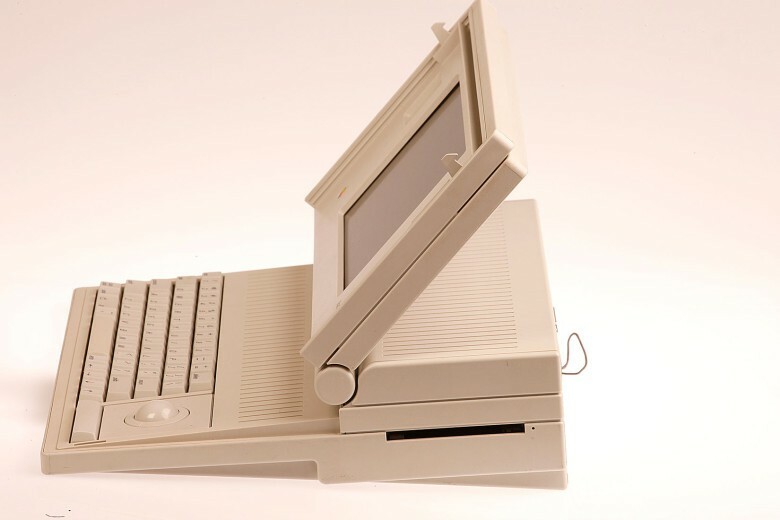 Prototype Apple Macintosh Portable (M5120). The rarity of prototypes depends greatly on the device and the era. Early models at times can be easier to find. 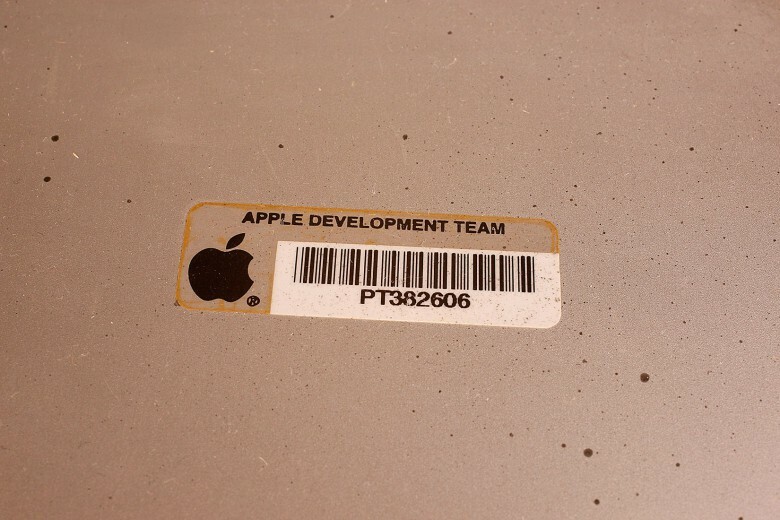 When Steve Jobs returned to Apple, the company tightened security on devices, often collecting them after a project and labeling the machines with a code that traced back to a particular employee. 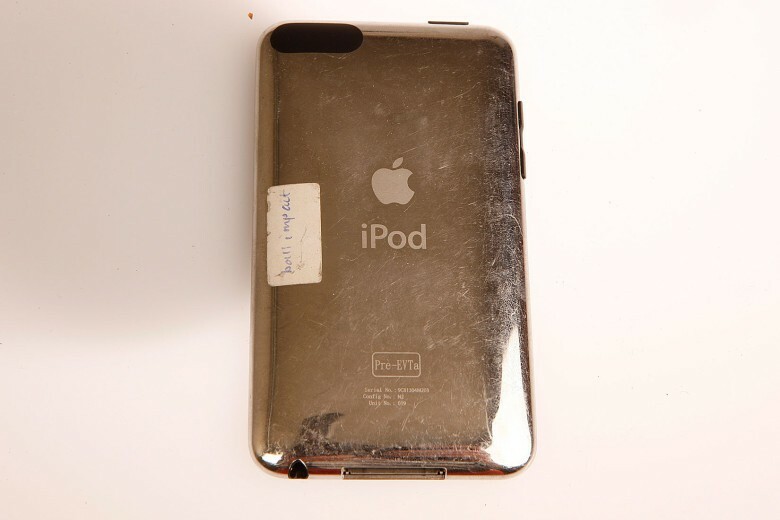 A first-generation iPod prototype is rare because fewer were created for testing. Prototypes of iPhones may be greater in number because tests need to be done around the world and, for example, at different altitudes to test the antenna and other functions. Prototype iPod touch third generation running switchboard. Plain heard one story about the very first and, at the time, only working iPod prototype. Jobs called a team meeting and when they showed it to him, he complained it was too big. The engineers told Jobs that the smallest the device could go, given current technology and the specs he demanded. Jobs lookied at the device in his hand and suddenly asked for a nearby pitcher of water. Jobs dropped the prototype in the water much to the horror of the team. Perhaps that device was retrieved and is sitting in storage somewhere. Stories like this keep prototype collectors on the hunt. Plain estimates he has invested six figures into his collection. Some prototypes can go for less than a couple hundred dollars while some, like a clear shot Mac SE that is pristine and still working can go for as much as $30,000 to the right buyer. He still has his first SE and, at one time, had four. Plain says he has never been asked by Apple to turn over something in his collection. He knew of one item on eBay, a MacBook prototype with an antenna, that had reached $80,000 on bids that suddenly was pulled off. Prototype Apple 20th Anniversary Macintosh with unreleased color and finish.